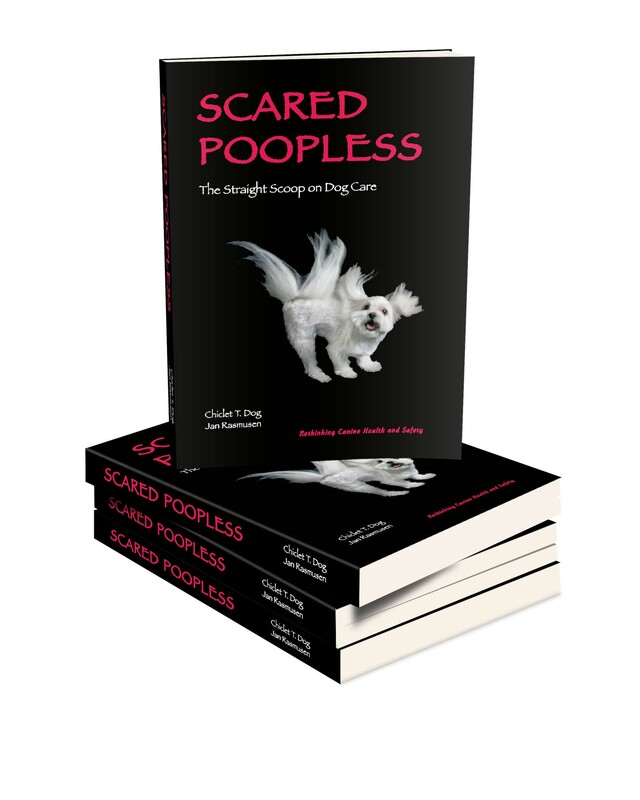 Learn the truth about nutrition, vaccinations, parasite control, pet meds and much, much more from the mouth of a witty, opinionated dog. 89 fun full color photos in 272 fully-indexed pages. Click Amazon.com to purchase. Read a free sample of the Kindle version free with a Kindle app on your computer, tablet or phone. Winner of two national awards. 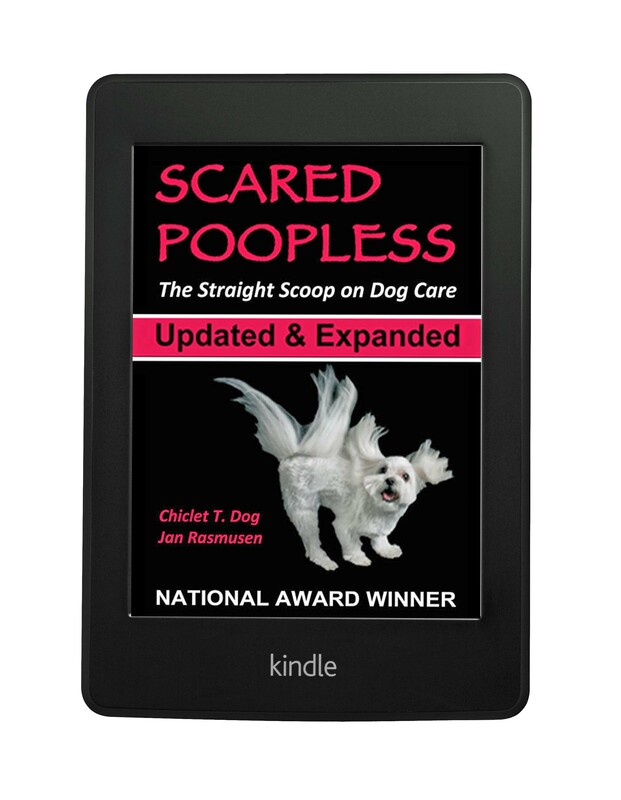 Proceeds benefit dog charities. Click Amazon.com to purchase or read a free sample.